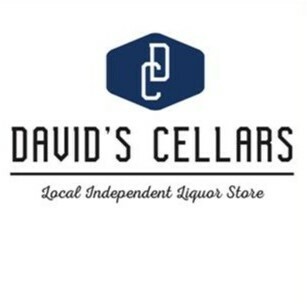 David's Cellars joined our Mission to help provide access to “Clean Water for All by 2030”. This Mission was initiated by the United Nations. A big thank you to David's Cellars’s team and customers for joining this extremely important mission on 26 March 2018. "I've been going to Dave's for a while now.. great selection of beer and wine. I'd recommend this bottle-O to anyone looking for something different but don't want to pay crazy prices for it."